FOR AUTHORS, EDITORS, & PUBLISHERS When the time has come to get your work in front of a reading public, there's lots to learn. Let us help—with industry resources, guidelines, and shared experience. If you or your book have a Texas connection or if your book has a special appeal for Texas readers—whether individuals, librarians, or resellers—Lone Star Literary Life’s robust review coverage can help steer them to it. Informative, engaging professional reviews of Texas-related books constitute the heart of our publication. Through our Lone Star Reviews, we strive to cover the most important and widely appealing new titles in the Lone Star State as close as possible to publication date. Our staff determines which books will be considered for Lone Star Review, and solicitations are generally not accepted due to space and resource limitations. While we do not take solicitations for Lone Star Reviews, publishers of any size and location are welcome to submit new Texas-related titles for consideration in Lone Star Sponsored Reviews. If your Texas book fits our scope but is not selected for Lone Star Reviews (is your book on a specialized topic? genre fiction? some months past publication? ), consider a Lone Star Sponsored Reviews. LEARN MORE. 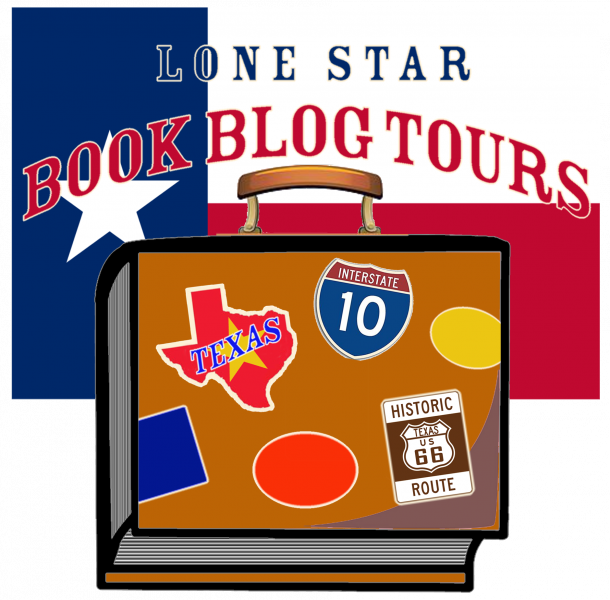 LONE STAR BOOK BLOG TOURS enable an author to visit virtually with readers via interactive blogs, rather than at physical readings and book signings. But not all book bloggers -- or book tours -- are created equal. That's where LSBBT comes in to your marketing plan. LEARN MORE. Online banner ads, slide shows, animated gifs, and other display ads are great ways to draw attention to your book launch or event notice. LEARN MORE. Advertise today in the only statewide publication that carries news, reviews, interviews, and events every week throughout one of the largest media markets in the nation. Or place an employment ad for free. LEARN MORE. WHERE ARE THE BOOKS? Take a look at most major media outlets in Texas, and their book coverage is coming from the East Coast or the AP -- if they're covering books at all. Lone Star Lit has dedicated coverage of Texas books, Texas authors, and Texas events. Every. Single. Day. Whether it's fabulous fiction or a wonderful workshop, Lone Star Lit can promote it. We can supplement your marketing plan—or be your marketing plan. VIEW OR DOWNLOAD RATE SHEET or email Publicity@LoneStarLiterary.com.